I think beach running is one of my favourite things to do. I had my first experience of beach running when I was a teenager, running along the Traigh Mor which was located near my grandmother’s house on the Isle of Lewis. 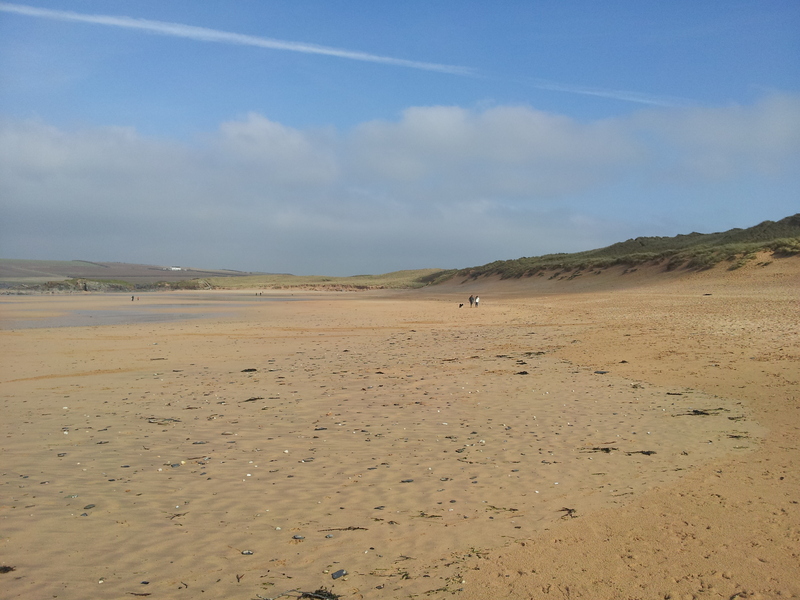 Since then I’ve just had this urge to run along beautiful beaches. For me, it is a great way to experience the coast other than laying on a towel getting bored. I just find something incredibly soothing about beach running. The noise of the wind whistling around you, the sea air in your face and the crashing of the waves all make me feel closer to nature and helps me put so many things in perspective. 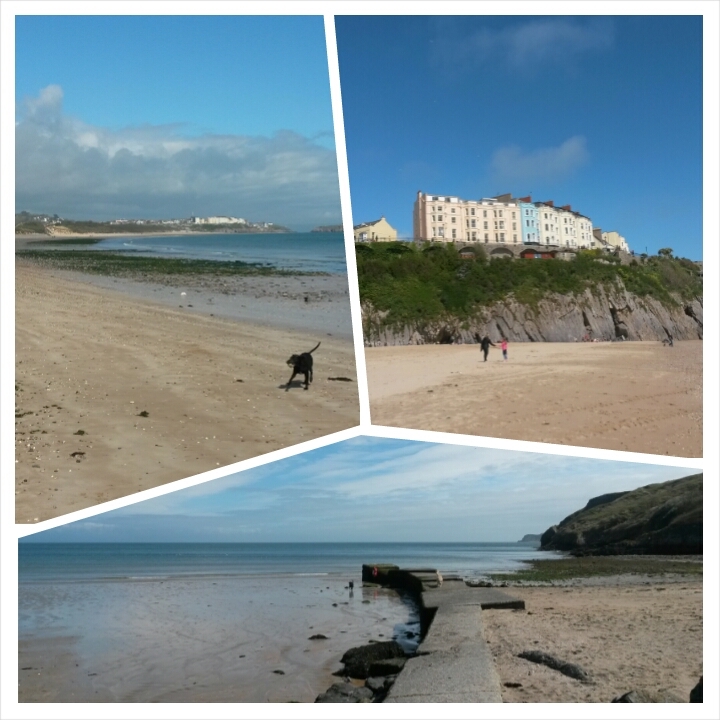 This weekend we were in Tenby and I took the opportunity to run from the caravan park and onto the trail that would take me to the beach. 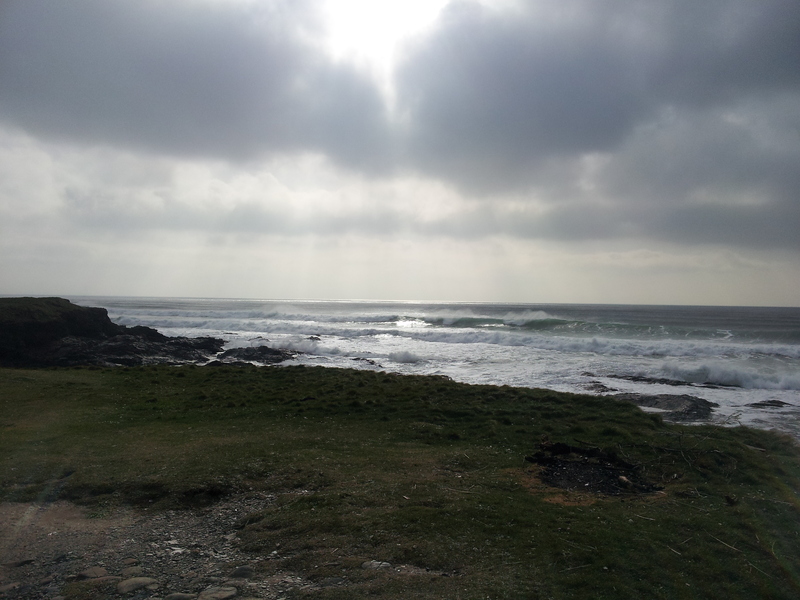 We were lucky that on Saturday the gloom had lifted and the sun had made an appearance. I was starting to need a running fix away from the mayhem of the under 7’s rugby tour weekend. I don’t think I could have picked a better beach to run on. 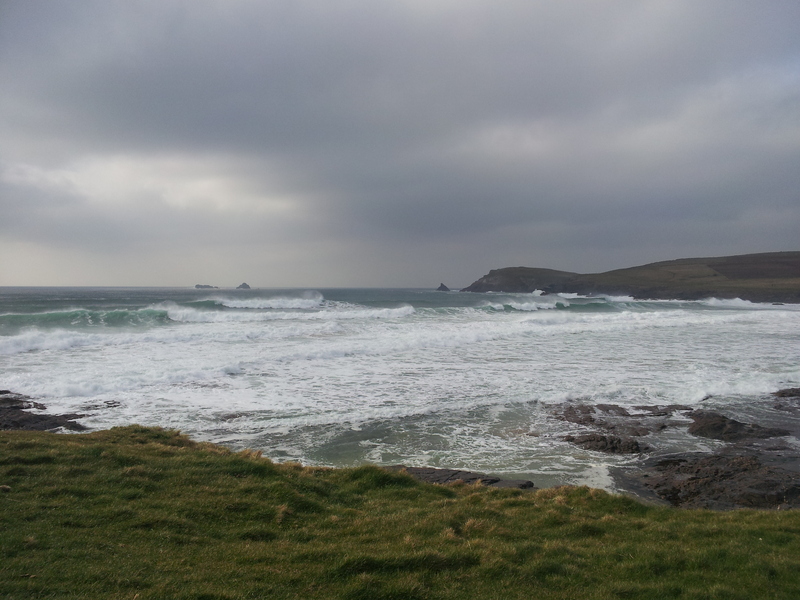 The wind wasn’t too strong and I found damp sand to run on which meant I didn’t sink down and fight for footing. 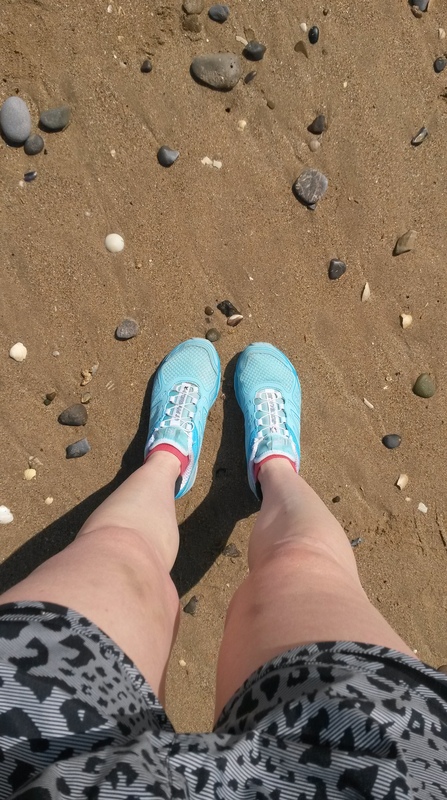 I had no watch on me and I had no idea what distance I would end up running, I just let the run wash over me like the waves were washing over the sand and pebbles. 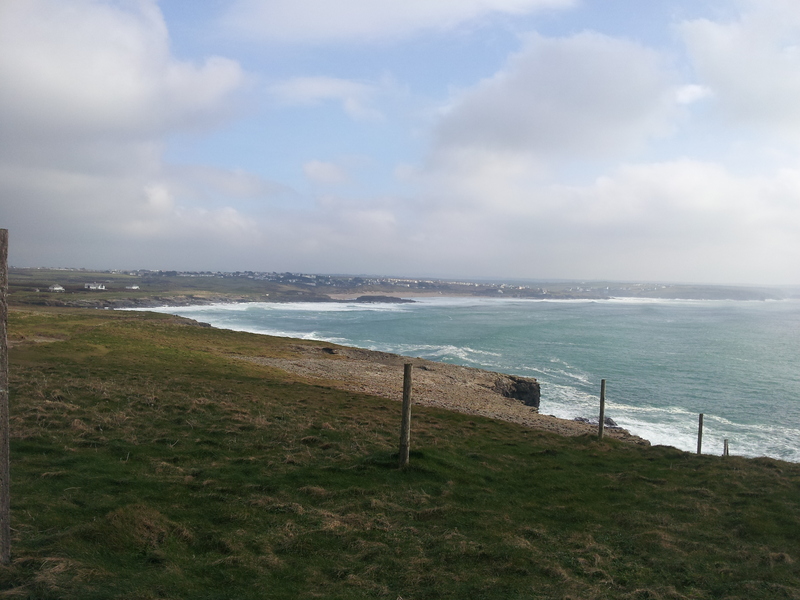 It was utterly blissful and at one point during the run I realised that I had been thinking about absolutely nothing. Instead I had been gazing out towards the horizon, adjusting myself now and again for the inevitable misstep in the sand. I arrived back at my caravan, feeling slightly smug that despite a wine hangover I had made the effort to get off the site and do something. The sun and breeze had refreshed me and I was now ready for what the rest of the day had in store. 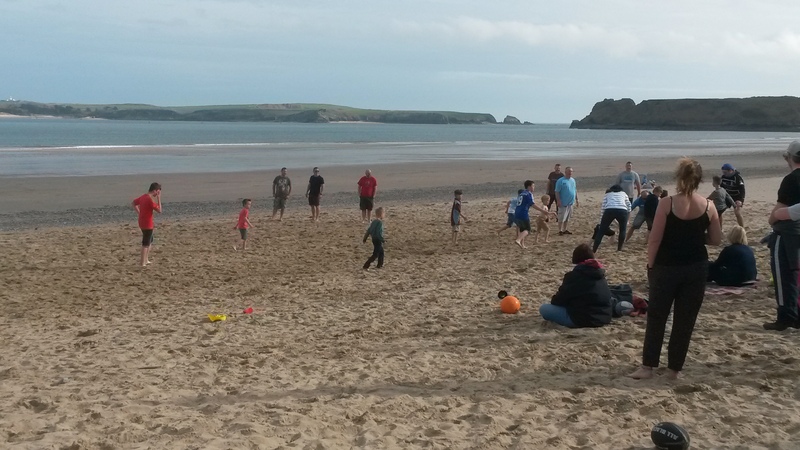 Which turned out to be more time on the beach for a BBQ and tag rugby games with the kids and parents of our rugby team. Perfect. 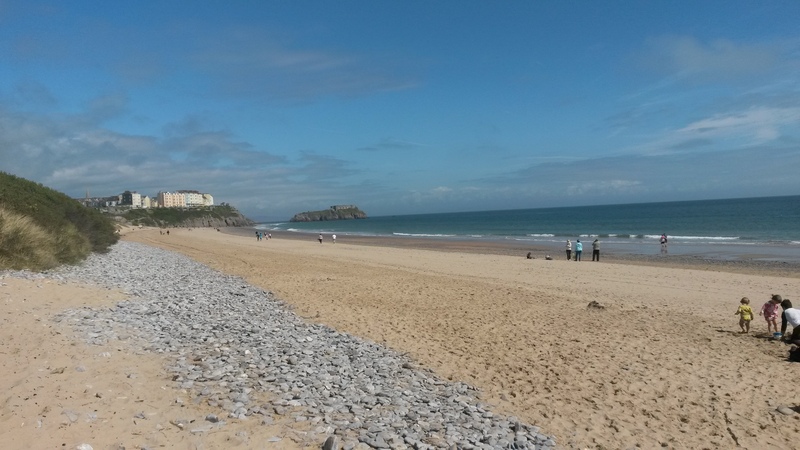 This entry was posted in family, for the love of running, health and fitness, running, wales and tagged beach running, beaches, running, salomon, tenby, wales, west wales on April 27, 2015 by kathleen. It’s been a while since I’ve been on my blog. 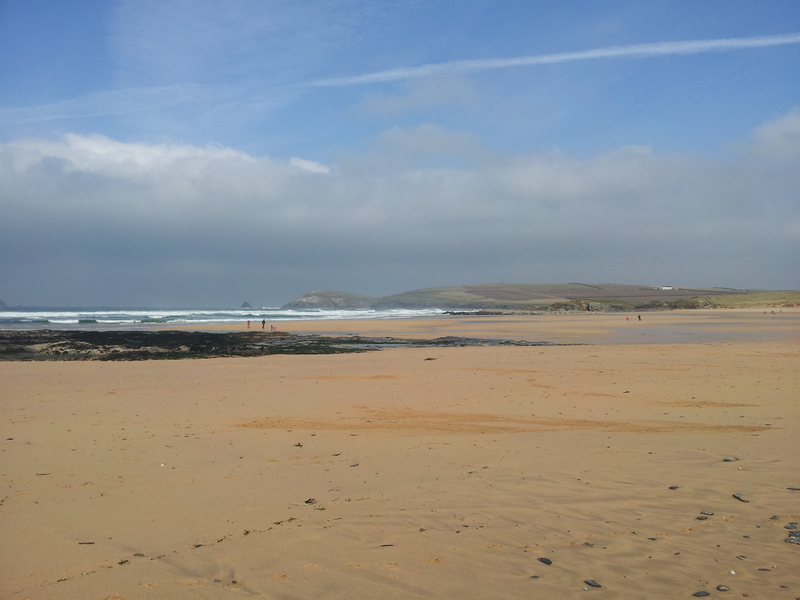 It’s been Easter holidays and we have been away in Cornwall, one of my favourite places in the UK. An inspiring place for being active with your family with it’s amazing views and beautiful terrain. Before we left I had attempted a few runs and they had been awful. Real plodding, lolloping, knee dragging horrors. They had left me feeling a bit down about running and wondering why I was even bothering. I’ve been injured for so long, there just didn’t seem to be an end to it. Despite feeling like this though I chucked some running kit and my trainers into the bags. Just in case. I ended up running on our first afternoon. This is very unlike me. I’m not usually one to search out new routes in a place that is unfamiliar to me but for some reason I wanted to run the 800m to the beach to have a little jog. I decided to stop making excuses and to ignore the growing fear that has enveloped my running. The plan had been to get to the end of the beach and turn back. At the end of the beach I found some wooden steps. They were just asking for me to climb them and so I did. And from there my fear and my reluctance to try any route other than the ones I know melted away. I had the most exhilarating run across the cliff tops with the waves crashing dangerously beneath me and the wind whistling around me fighting to get inside my running jacket. I kept running and then stopped and looked back and realised how far I’d come. I had run without thinking about running. I had just switched off with no watches to bother me and no targets. I had run for the love of being able to run somewhere beautiful and without realising it I had reached a peak of the headland. I hadn’t even thought about the fact I’d have to run back but it didn’t matter. 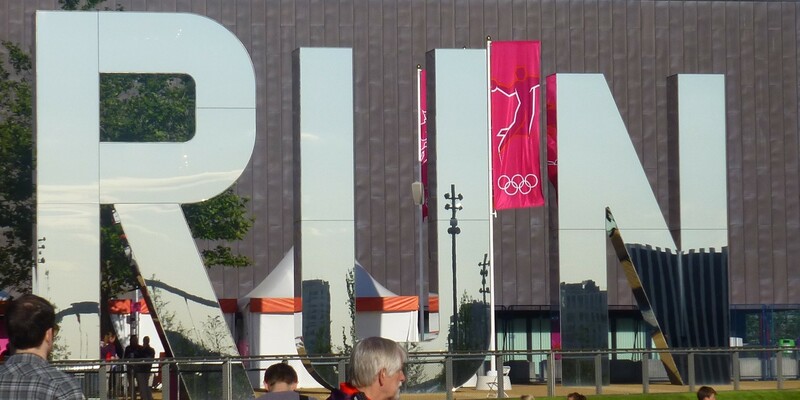 I had enjoyed running for the first time in ages. And I ran the next day and the day after that. In all I managed 4 runs during our stay. More than I’ve run for ages. I felt happy to go out running again and the reluctance to pull on the trainers for fear of pain and the unknown was fading away. Finally I felt like could say I was feeling fit and healed and on the way back to training again. 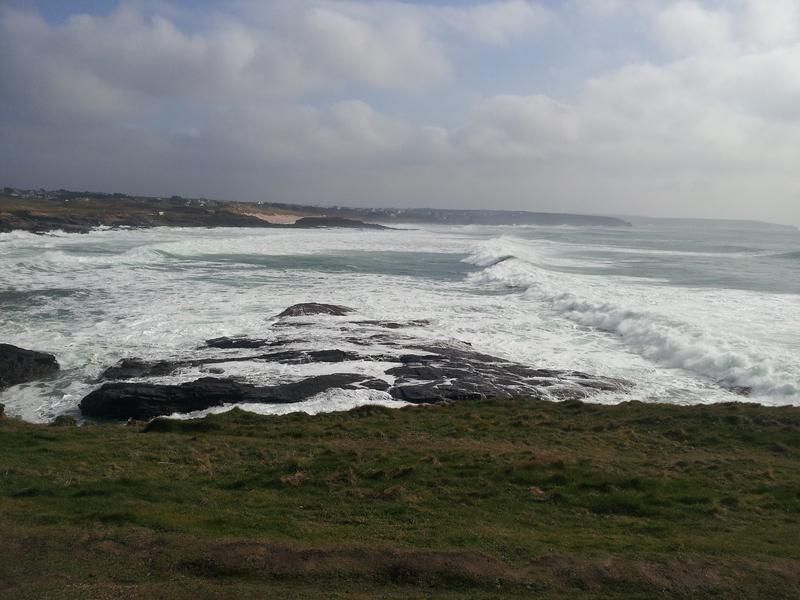 This entry was posted in for the love of running, running and tagged beach running, constantine bay, running, running in cornwall on April 4, 2013 by kathleen.